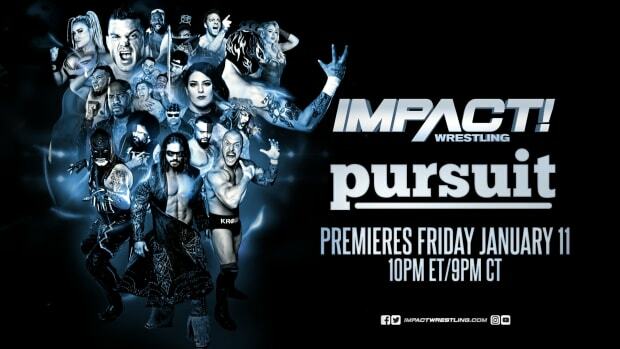 This week&apos;s episode of Impact Wrestling garnered an average viewing audience of 982,000 viewers on Spike TV. This is down sharply from last week&apos;s viewing audience of 1,102,000 viewers. TV by the Numbers has data for the top 100 cable programs among adults 25-54 for the whole day at this link.